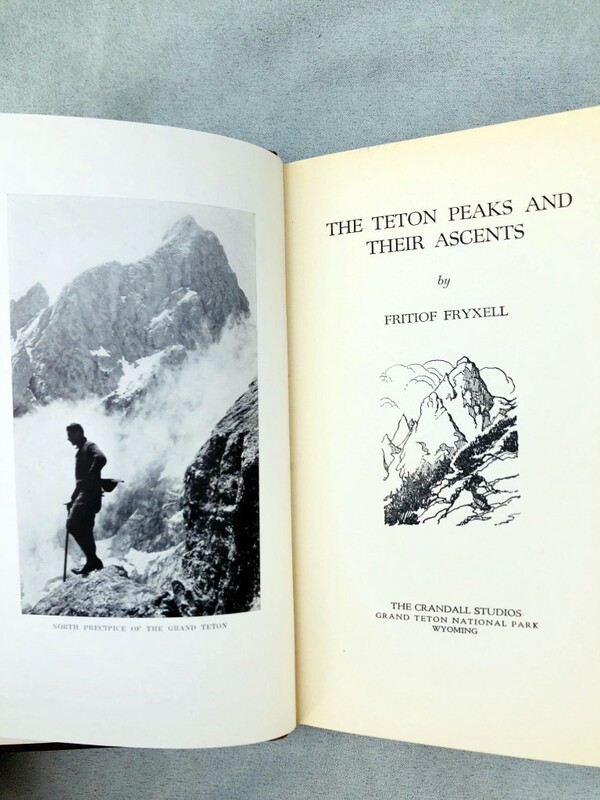 This is the first guidebook for the Teton Range by the first Teton Park Naturalist and geologist, Fritioff Fryxell. 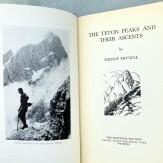 Climbing alone, Fryxell pioneered almost every route in the book. 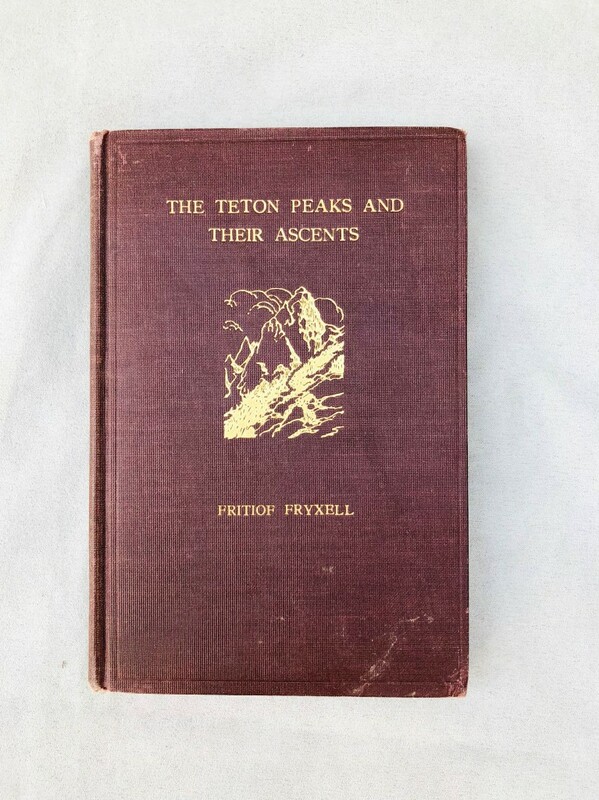 First edition, published by the Crandall Studios (Harrison Crandall) in Jackson Hole, 1932. With fold out map in the back, and supported by Fryxell's photographs and those of others. Very good condition for this hard to find book, and extremely collectible.